Looking for real adventure in the land of the long white cloud? The Best New Zealand Walks are all here, in one place and with all the information and travel assistance you need to get trekking. 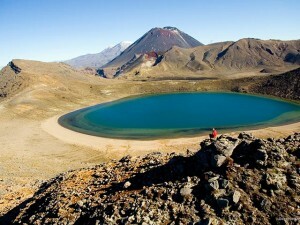 Just New Zealand Walks “Best New Zealand Walks” packages can also be tailor made to suit your requirements. We are pleased to provide complete independent walking holidays through some of New Zealand’s most spectacular landscapes. ANZCRO can even plan and organise the walks for you including pre booking Department of Conservation huts, pre and post walk accommodation, transfers and even advise on the best time to walk..